bitihorn Zip off Pants (W) is rated 4.7 out of 5 by 11. Unsere flexibelste Wanderhose für Damen mit Zip-Off-Lösung für wärmere Temperaturen. 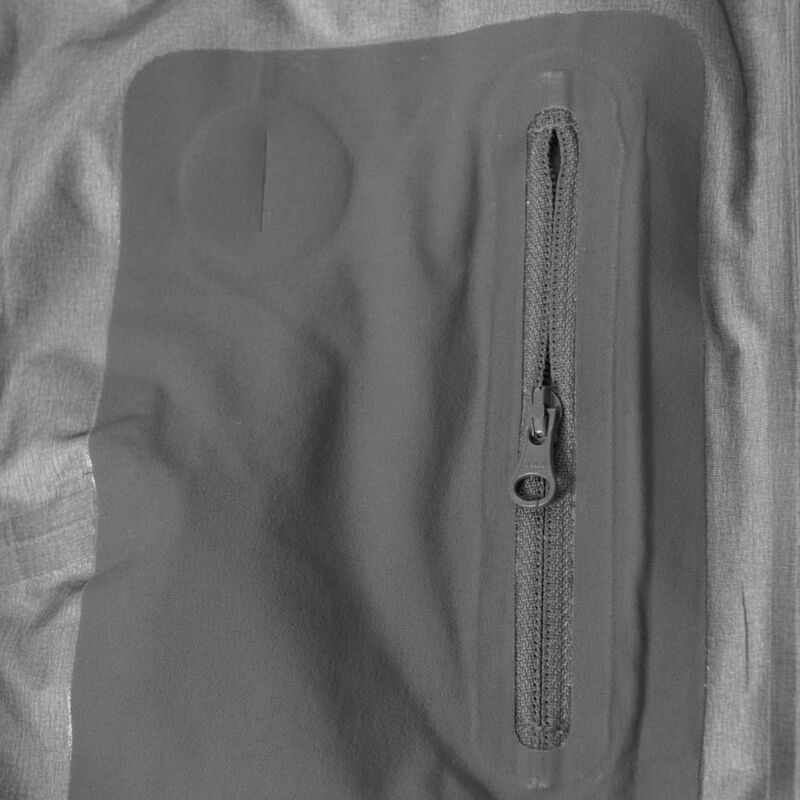 Aus elastischem, atmungsaktivem und strapazierfähigem flex™1-Softshell-Gewebe und gewebtem Polyamid. 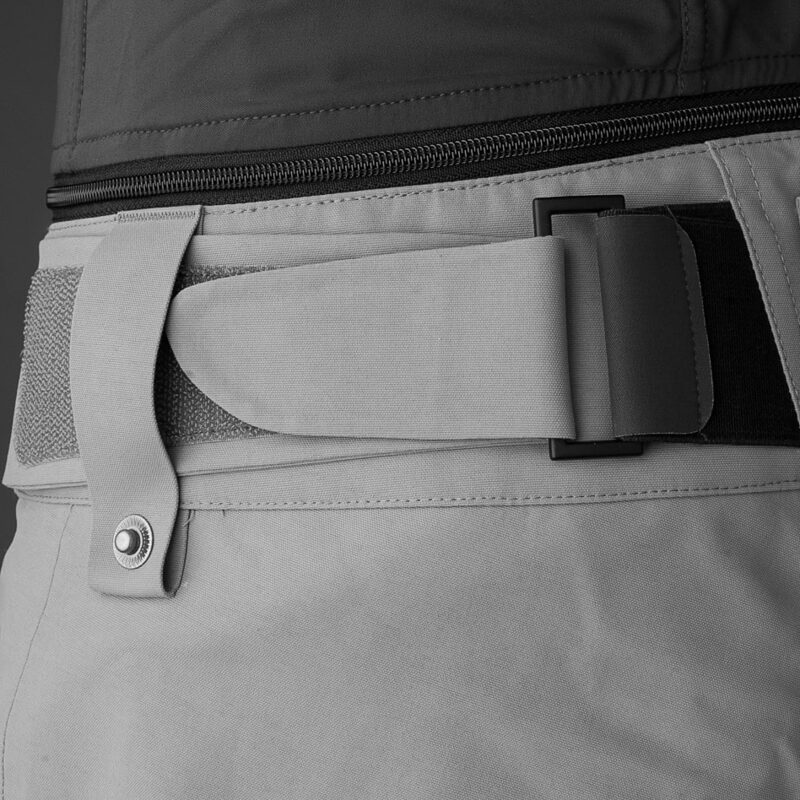 Sie hat ein Custom-fit waist System™, Gamaschenschlaufen auf der Innenseite, zwei Oberschenkeltaschen und ein Zip-Off-System. Die Hose ist schmal geschnitten, kann jedoch an breitere Stiefel angepasst werden. Rated 5 out of 5 by Canadian Nic from Most functional hiking pants ever! Love these zip off pants because they function with different boot/shoe styles which makes them versatile for different activities. Also, you’re able convert to shorts quickly without taking shoes of. Adjustable waist straps for my fluctuating waistline ;). Perfect placement of pockets. Stylish, easy to clean, quick drying. A must have, all purpose pant. One wish- more colors and a slightly wider thigh section throughout pant short transition. 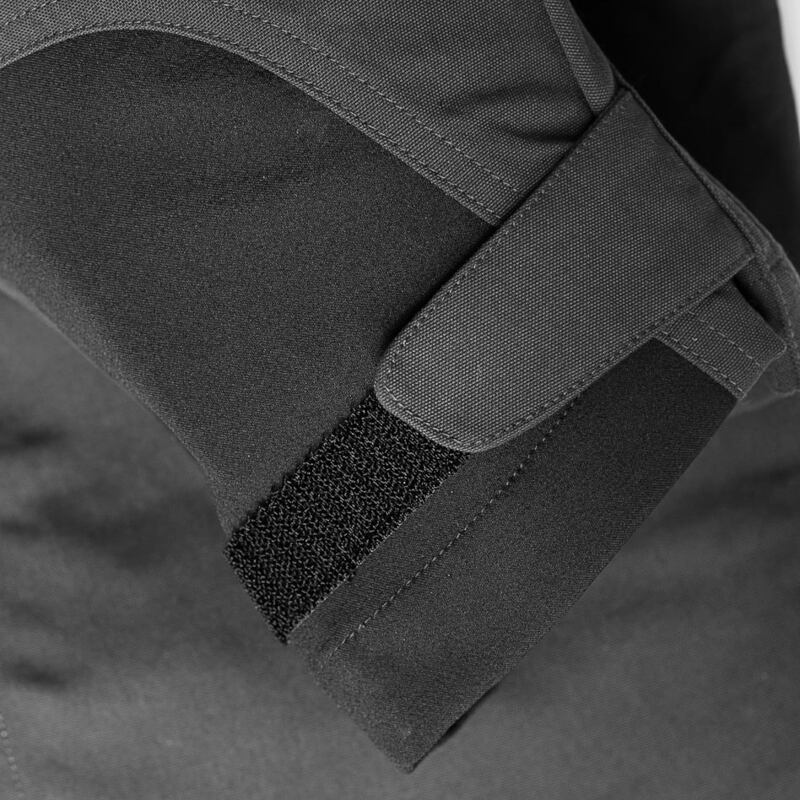 Zipper is exposed to skin when pant legs removed, can be irritating to skin when sitting and requires frequent adjustments. Regardless, still the best pants for all my activities, got my second pair. Rated 4 out of 5 by GinahBenson77 from Quite handy Great convertible pants. Very happy with the material. Have worked well for hiking and biking. Would buy a second pair in another bright colour. Rated 5 out of 5 by Tatiana from Perfect summer edition The pants are really summer edition, I wore them currently only on the glacial for the walking, but it was a bit cold in them. Otherwise, they have fantastic way of opening, either you can make them wider for hiking shoes (1 zip) or completely open them and make shorts (2nd zip). They are a bit tight where zip to make them short is but it is also matter of muscles :-) on the legs. Otherwise great details and very nice color. Rated 4 out of 5 by chop from Almost perfect! Great fabric, great features. 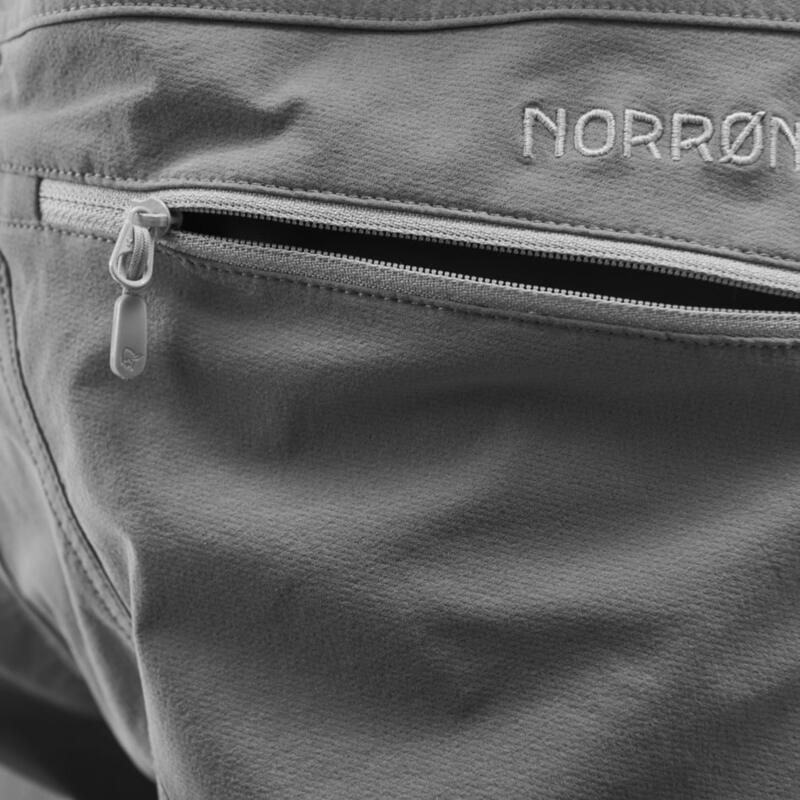 The orange is a little see-thru and the pants are a touch tight in the thighs compared to other Norrøna pants.